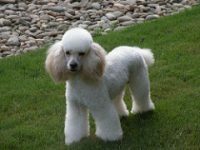 We breed only dogs proven to produce puppies of superior health, temperament, intelligence & beauty. 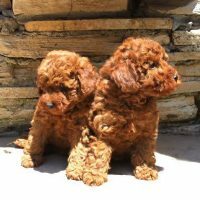 Our puppies are whelped and raised inside our home. 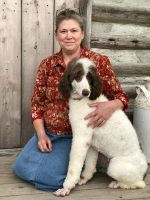 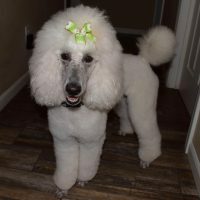 They are handled and socialized daily by our family, friends and children with your family in mind. 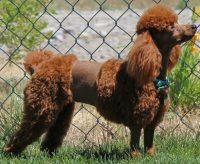 We offer AKC litters of solid darkest reds, inky blacks, apricots, whites & creams. 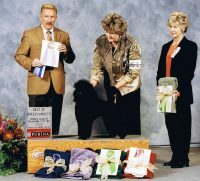 We also offer AKC litters of brindle partis,& full body brindles with defined stripes. 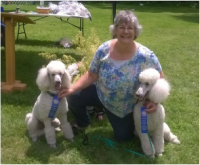 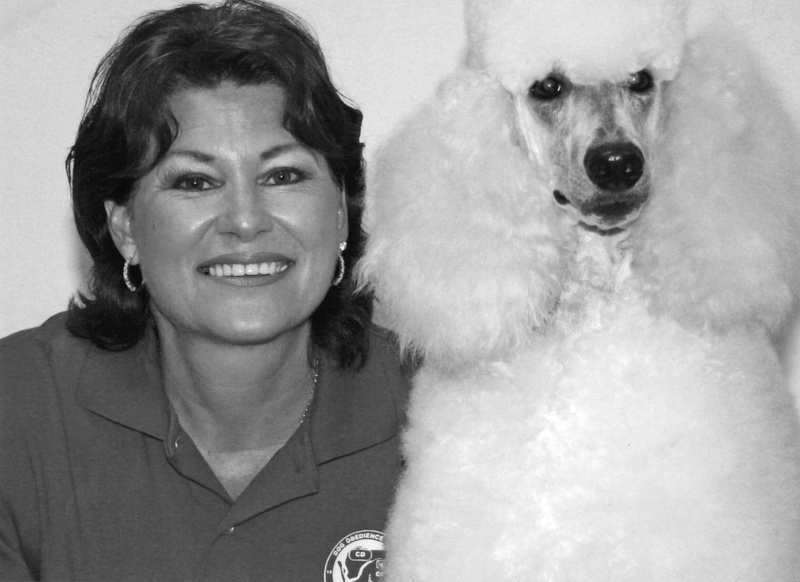 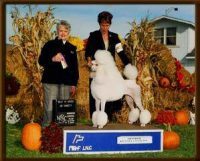 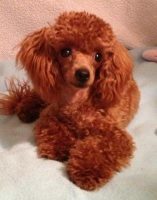 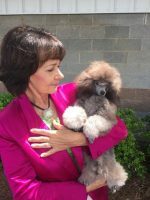 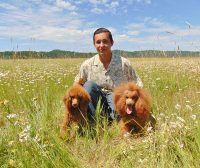 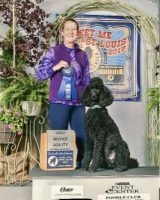 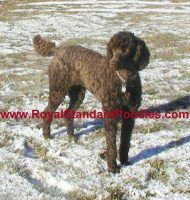 Exquisite standard poodles bred to breed standard. 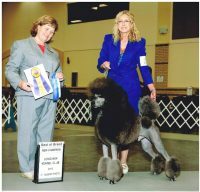 Always trying to “better” the breed.